ASMR | EASY WAY TO BRUSH YOUR DOG’S TEETH NATURALLY WITH A CHEW! HomeDog Health CareASMR | EASY WAY TO BRUSH YOUR DOG’S TEETH NATURALLY WITH A CHEW! 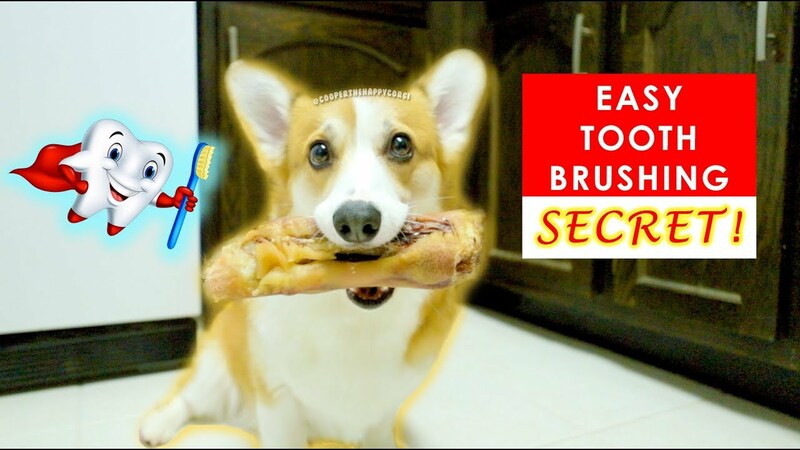 February 25, 2019 mrwonderful Dog Health Care Comments Off on ASMR | EASY WAY TO BRUSH YOUR DOG’S TEETH NATURALLY WITH A CHEW!